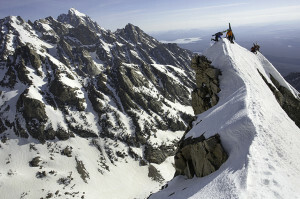 Deep powder, magnificent Teton views, skiing with some of the most accomplished ski guides in the world. 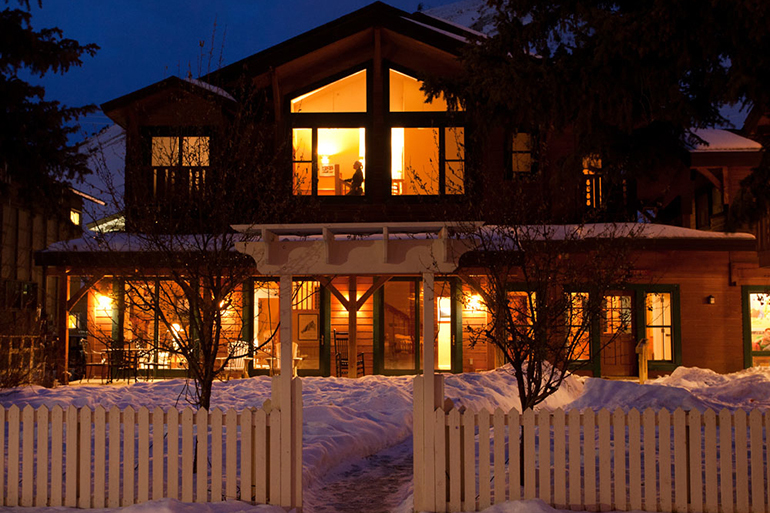 …and a chance to stay at the world famous Alpine House in Jackson Hole is what you will experience in our Backcountry Ski Weeks. 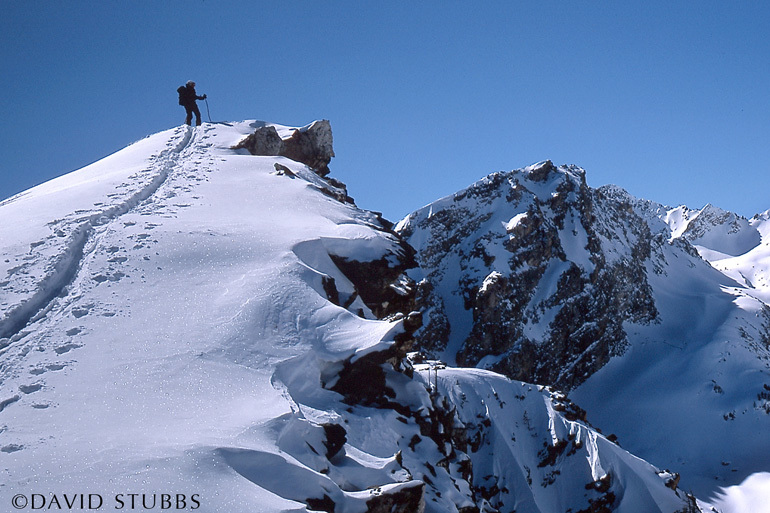 Featuring 6 nights lodging and 5 days backcountry skiing in the Tetons. 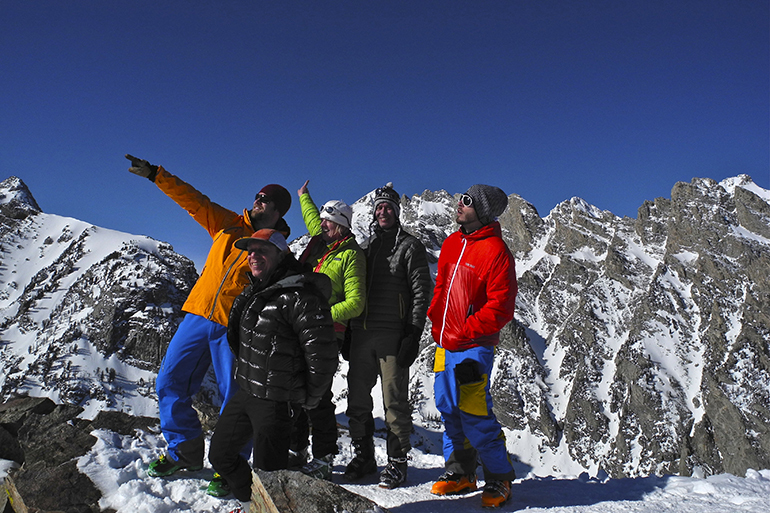 Our Backcountry Ski Weeks offer you the chance to enjoy some of the most impressive terrain in the country while increasing your knowledge of snow science and terrain evaluation. 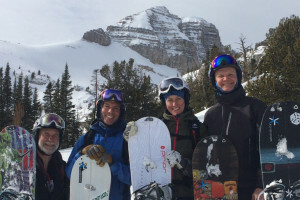 Ski the legendary Tetons, enjoy blower powder, and watch your skiing abilities improve under the guidance of PSIA-certified instructors and AMGA guides. 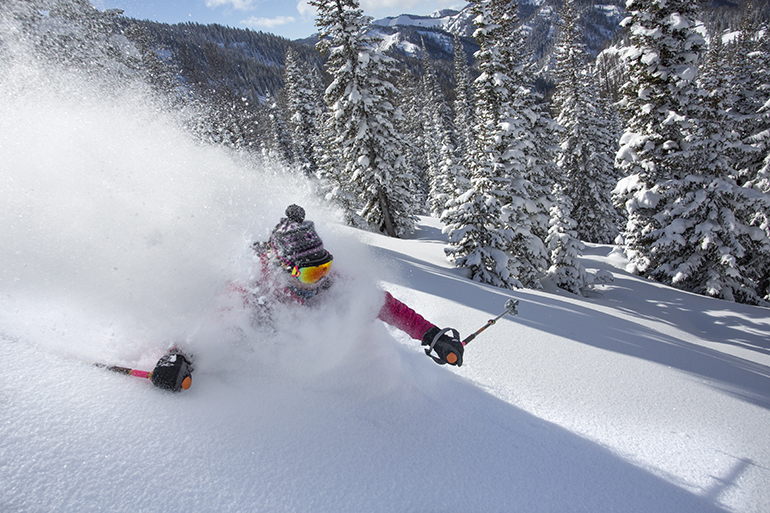 In addition to great skiing, you will enjoy amazing meals, listen to stories from legendary Teton skiers, and get pampered while enjoying the luxury of a Bed and Breakfast. This camp is offered as requested by groups of 3 or more. Please call us to discuss options! This camp is also available for two participants at a higher cost. Please call us to discuss. Price does not include lift tickets, transportation, taxes or gratuity. Participants must purchase a lift tickets (if skiing at Snow King is included in the program) and must arrange transportation to/from all activities. 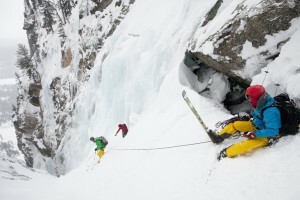 The clinic for all backcountry skiers who are looking for the next step. Gain access to some of the best snowboarding terrain in the world in this 3-day clinic. The Moran Camp is the winter trip of a lifetime designed for the dedicated big mountain skier or rider. 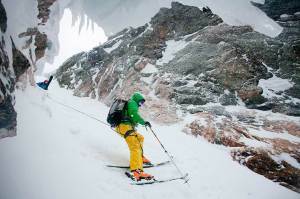 A challenging 3-day clinic for experienced and fit backcountry skiers. 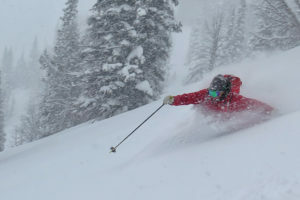 An incredible 3 days of deep powder skiing in the Teton backcountry. Dreaming of Denali? Plans to Ski the Grand? 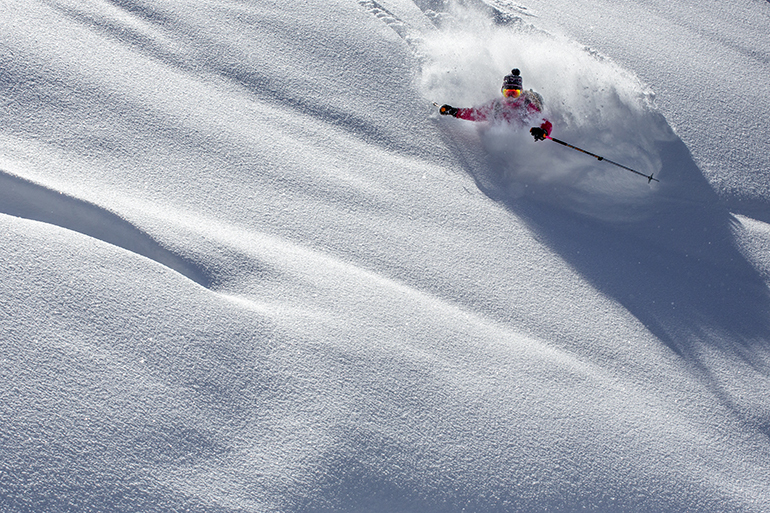 The Live to Ski Camp is all about getting you there. 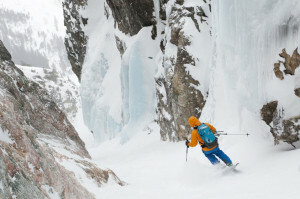 Learn basic splitboard techniques and have a great time in the Teton backcountry.